Company SPORTFIX is present on the market since 2004. Since the beginning of its activity specialize in production of artificial skiing surfaces and technologies of their applications. SPORTFIX mats are manufactured based on years of experience of people associated with alpine skiing on every day basis, who were trained on artificial surfaces already in the eighties, while they were active skiers. 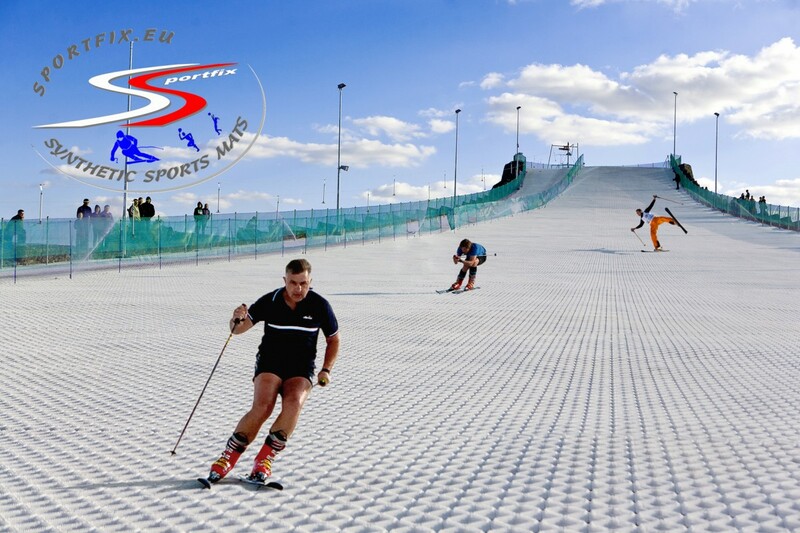 We use experience successfully gained through the years of our work, freeing ski resorts and leisure facilities from unstable weather conditions, offering artificial skiing surfaces for their intended purpose. All SPORTFIX surfaces are certified by ITC and passed a long way of modernization and innovation, and their design and materials from which they are produced, has a much better gliding, strength and exceptional usability. Our company boasts the largest amount of investments made in our country, and gained the experience, that is guarantee of reliable and professional service for our clients. 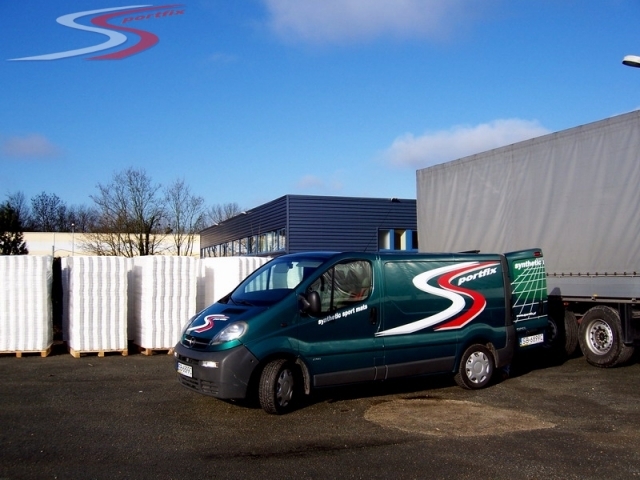 Our skiing mats are for years mounted in a number of countries, mostly in the European Union, having an excellent reputation among our customers. The main objective of our company, is to minimize the differences resulting from practicing winter sports on artificial surfaces replacing the snow, as well as slowing down the process of its melting thanks to the use of artificial surfaces.